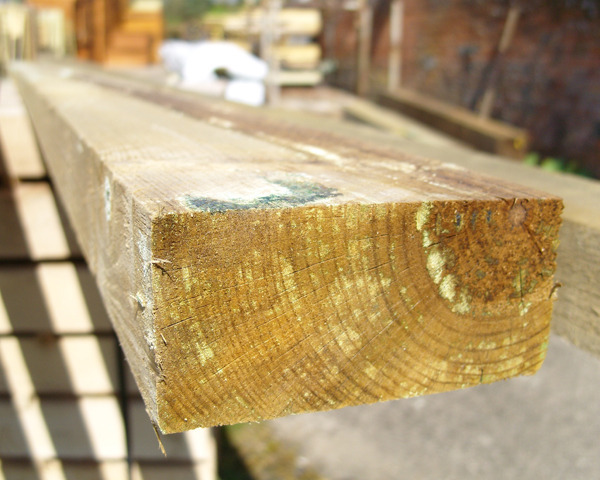 Ideal for cross beams in constructing pergolas or walkthroughs. Great for constructing floor mounted decking frames. Sizes - Length ranging from 1.80 metres (6ft) to 3.60 metres (12ft) approx. Cross section 47mm x 100mm.